their birthday with us– we'll have the perfect gift arrive like magic. Want to know more? 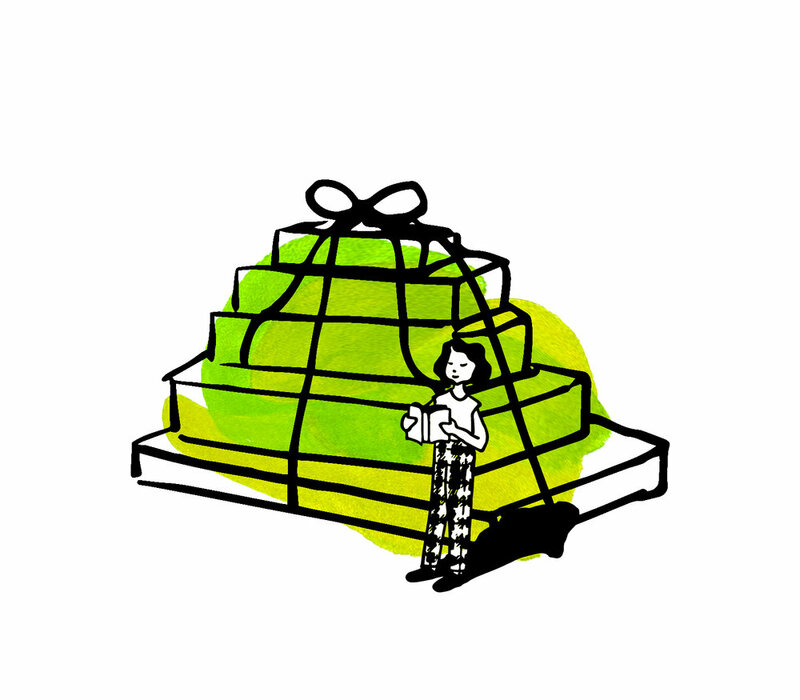 Read this guest post about a customer's experience of what it was like to receive a Year of Books subscription. Have you received a book subscription gift card? Congratulations! First, we have to get to know what kind of books you like. Then the fun part can begin. Complete the questionnaire here and we’ll get to work! Alternatively, if you would like to book an in person appointment, please email us to book in a time. It's the coolest subscription in town. Hand-selected books based on their reading taste, delivered monthly for a whole year, or you can try our 6 month option. Let our booksellers take care of your presents this year. Register the birthdays of your nearest and dearest, and we'll have the perfect gift delivered right on time. Whether you're feeding a hearty appetite or kindling a love of reading, we'll select a gorgeous bundle of books for any occasion. We know you don't want a toaster. Wedding or Bar-Mitzvah, the best gift is a book.